Now you can hop along boulders, or run around the woods in your flip-flops! This super cute flip quickly converts to a sandal by attaching the “super strap”. Sticky rubber on the outsole and the insoles prevent foot slippage. An array of fun colors makes Rosa essential summer footwear for the adventurous girl! Midsole: Dual density EVA with G.15 rubber pods at foot bed. Outsole: Super-grippy, non-marking and siped. Made with G.15 compound. Balanced Geometry: places heel and ball at same level for stability and better living. 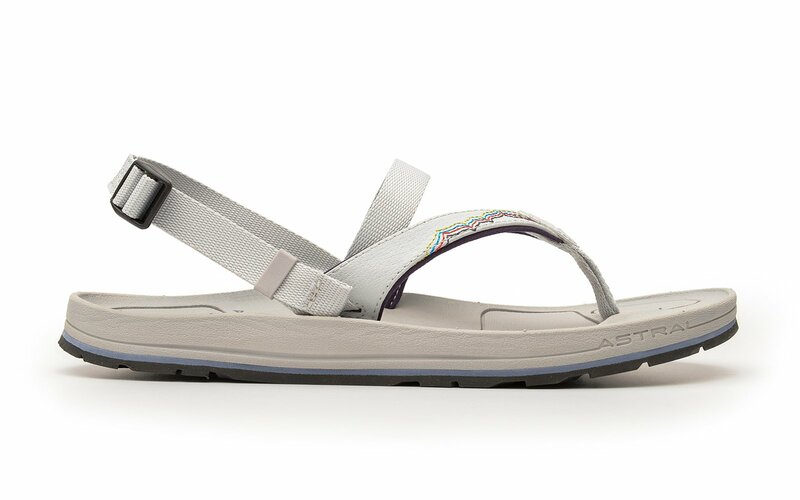 Slot for Ankle Strap attachment: converts to an action sandal. G® Rubber Outsole: is razor-siped and non-marking. Anti-slip Pod: G® Rubber anti-slip pods help control foot slippage.